Time to roll up your sleeves for the fall pick up of New Boston! 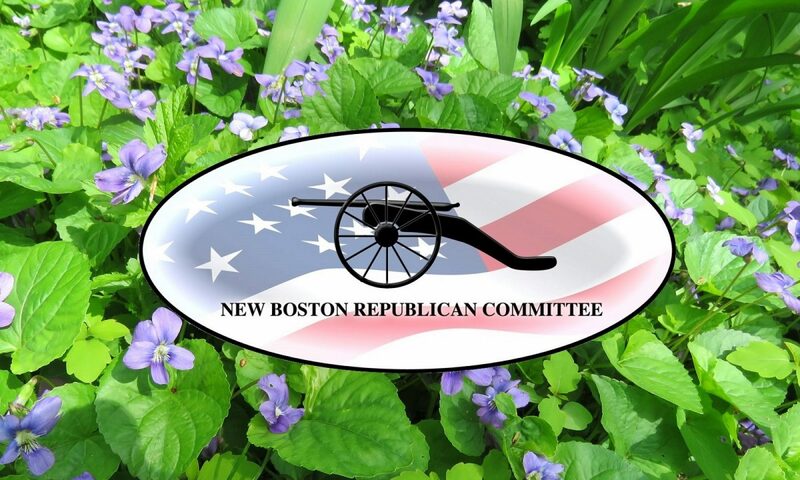 April Teshima, new Safety Director for New Boston GOP Adopt A Highway program, has scheduled the pick up for Saturday, October 13 at 9AM. Meet at the entrance to the library (behind the post office) to receive a team assignment and your orange vest. 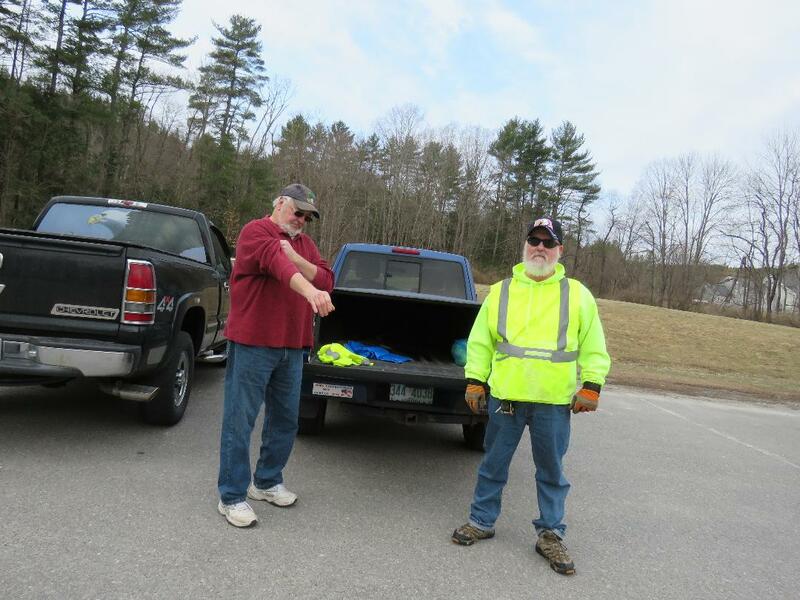 Our designated roadway is from the center of New Boston to Highland Road and is marked with safety signs during this one or two hour roadside cleanup. Youth participating (ages 11-15) will require a parental consent form available that morning. Previous PostPrevious Red, White & Blue Gala! Next PostNext November 1 Meeting! Cornerstone NH Policy Analyst Christopher Jay Esq!